But Justice Andrew Goodman wasn’t satisfied the videos were filmed for a sexual purpose and acquitted Jarvis. The Ontario Court of Appeal went another way. The Supreme Court is looking into whether the Court of Appeal erred in its conclusions and will release its decision around 9:45 a.m. ET Thursday. “I still think there are social norms at play here. I think most people still would find it unacceptable for someone to be filming an individual without their permission on a public street. That cuts against what we feel is acceptable behavior,” he said in an interview with CBC News Wednesday. His office is one of a handful of groups that have intervened in this case, arguing for a reversal. While he acknowledged the concept of public spaces is changing with the spread of surveillance cameras, Beamish said people don’t completely surrender their right to privacy when they venture into a public space. “We thought there was a really important privacy principle at work here, and that is we do not give up all our expectation of privacy even though we may be in a public or semi-public space,” he said. “In an era where technology increasingly allows for the surreptitious observation and recording of individuals through devices such as drones, body-worn cameras and ever-ubiquitous smartphones, the way this court grapples with the notion of privacy in public spaces will likely have profound implications for the ability of Canadians to protect themselves from harmful and unwanted surveillance,” says their factum filed with the Supreme Court. 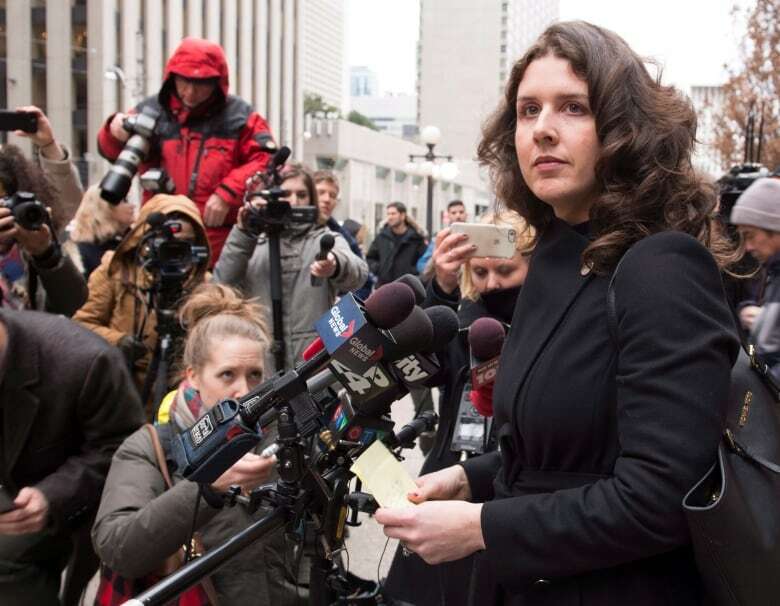 For lawyer Gillian Hnatiw, vice-chair on the Women’s Legal Education and Action Fund board, the case marks the return of arguments she’s fought against in sexual assault and harassment cases for years. Hnatiw said she’s optimistic the Supreme Court’s judgment will protect individuals’ privacy interests. No matter where the Supreme Court justices land, it will mean the Ontario Teachers’ College can move ahead with a separate disciplinary hearing. “When we get the decision we’ll know two things — first of all (whether) Mr. Jarvis been found guilty of this criminal offence. And we’ll also have better guidance on what is the expectation of privacy within a school setting,” said the college’s legal counsel Caroline Zayid. Jarvis’s lawyers said they won’t be commenting before the judgment. Previous articleWhat does democracy look like in Thailand?